i. All Applications must be Online. ii. 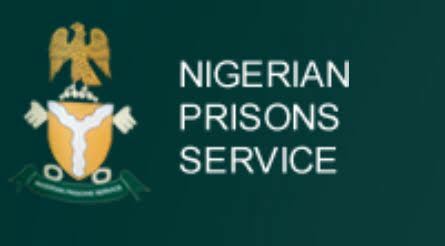 Candidate are expected to visit http://recruit.prisonsportal.com.ng/recruit and submit the application form online. Candidates are advised to print out the Referee forms which must be duly completed for submission during screening. SIGNED: Ag. Secretary to the Board.